This expert guided day trip takes you to the beautiful Cederberg mountain conservancy 2.5 hours outside Cape Town. 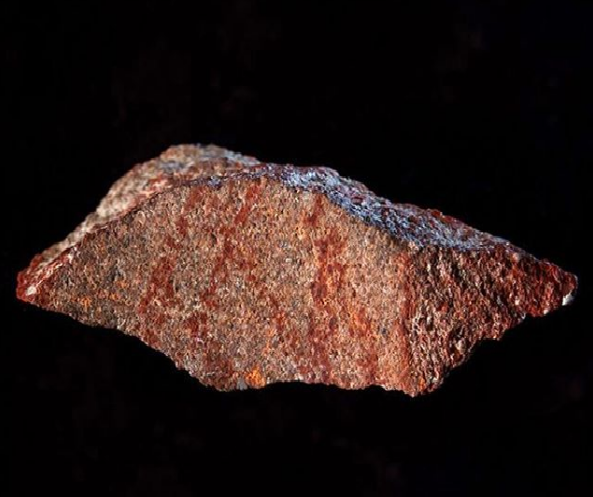 We will walk an easy 5km trail to view one of the best open-air galleries of San Bushmen rock art accessible from Cape Town. 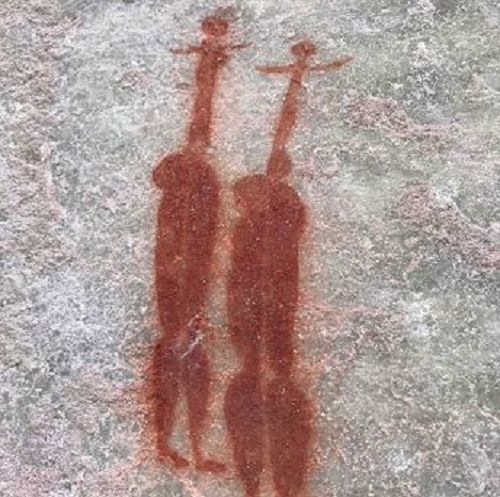 See this fine art and experience the ancient landscape that was once home to the stone-age hunter-gatherer San people. and 6am in the summer (1 Oct – 31 March). You're will be back in the city by s???undown. 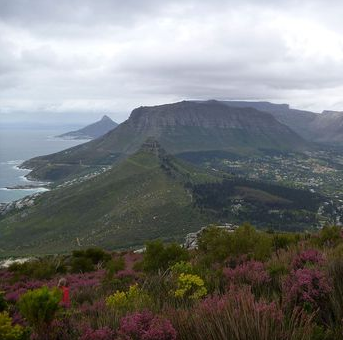 Cape Town Outside specialises in expert guided day trips in the city, on the Cape Peninsula, up the coast and into the mountains. 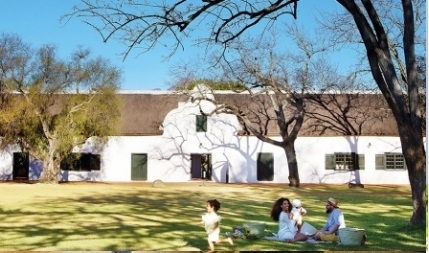 This professionally guided half-day trip will take you wine tasting in Cape Town's beautiful mountainside vineyards. 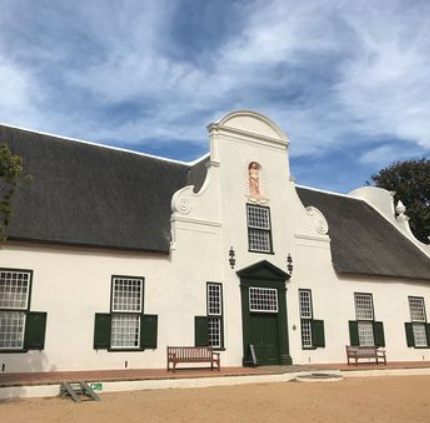 lncluded is a guided visit to the historic Groot Constantia Cape Dutch homestead, the manor house of the first vineyard in the country and a cellar tour to show you how wine is made. 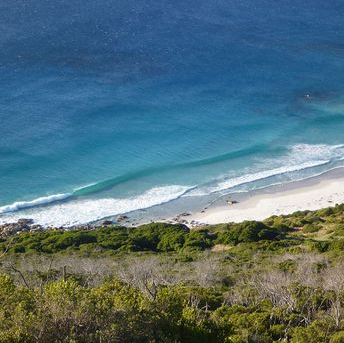 From our surf exploration experience we know several exceptionally beautiful untouched beaches outside Cape Town. We'll drive you out to the beaches and take you on a guided walk in this pristine coastal wilderness. 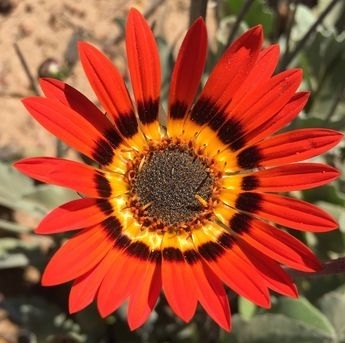 We provide guided hikes up Table Mountain, Lion’s Head, Chapman’s Peak and Suther Peak all of which offer their own uniquely beautiful and spectacular views of the Cape Peninsula. The hikes generally take 2 to 3 hours to go up and 1 to 2 hours to come down. They are all on well sought after trails. A moderate level of fitness is required. With your booking enquiry we can explain more on the different routes available. 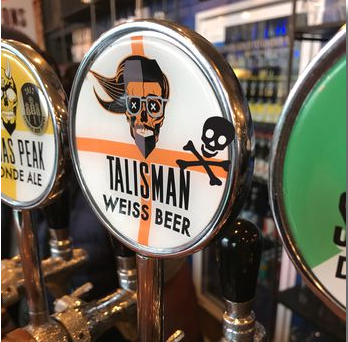 There are several boutique craft beer breweries dotted around greater Cape Town. Let us show some of them to you while being your designated driver. Beer and food for your account.